( abandoned cats, kittens). Cat Care Initiative has a trap/ spay/neuter/return program. We help caretakers trap, take cats to Vets. for spay/neuter, they receive a rabies shot and are given flea treatment. 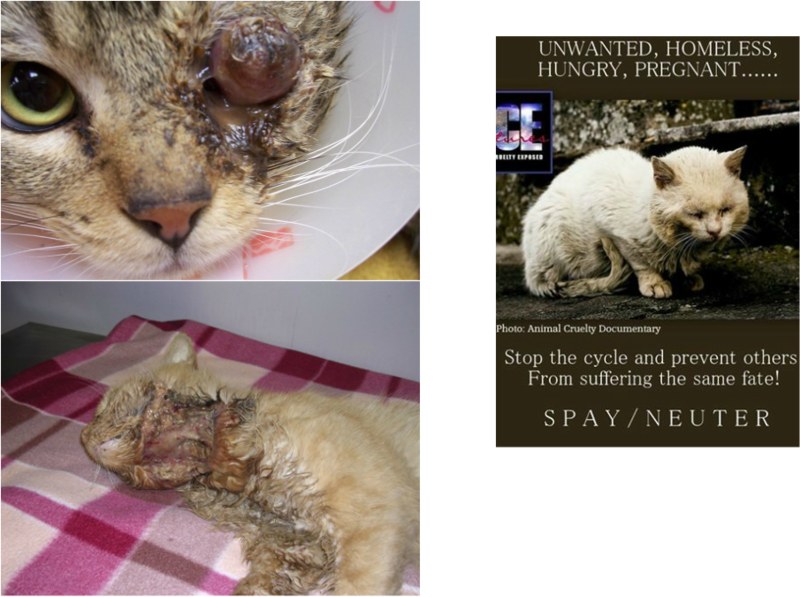 Blinded from illness So Sad the SUFFERING!!!!!! 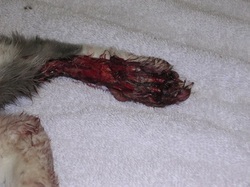 This is what happens when someone abandons their pet cat and it is "FORCED TO BE FERAL".